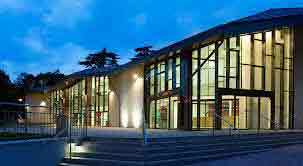 This College, part of the University of London, is situated within an intimate, friendly and supportive campus environment, featuring world class facilities within rural surrounds. At its centre, the campus’ focal point is the stunning Founder’s building, which is modelled on the Château de Chambord of the Loire Valley, France. The Royal Holloway location, near to Windsor Great Park, Windsor Castle and many other local attractions near by, but just 19 miles from London and close to Heathrow Airport only a miles away. Officially opened in 2007, the Windsor Building comprises a 400 capacity state-of-the-art auditorium with two storey foyer and eight flexible breakout rooms. 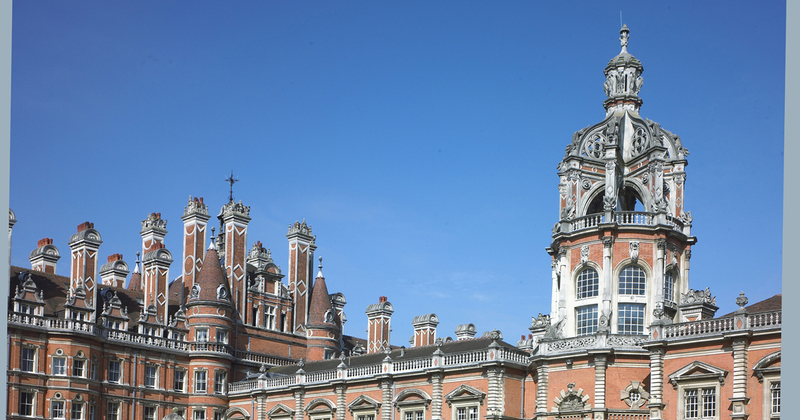 Superbly situated in Surrey, Royal Holloway has an excellent selection of en-suite 4 and 5 star campus rated accommodation. Single rooms and larger en-suite double rooms (for single occupancy with a supplement) are available in the modern student accommodation blocks near the refectory and but a short walk from the venue. Single accommodation with shared facilities is available in the historic Founder’s Building adjacent to the venue. 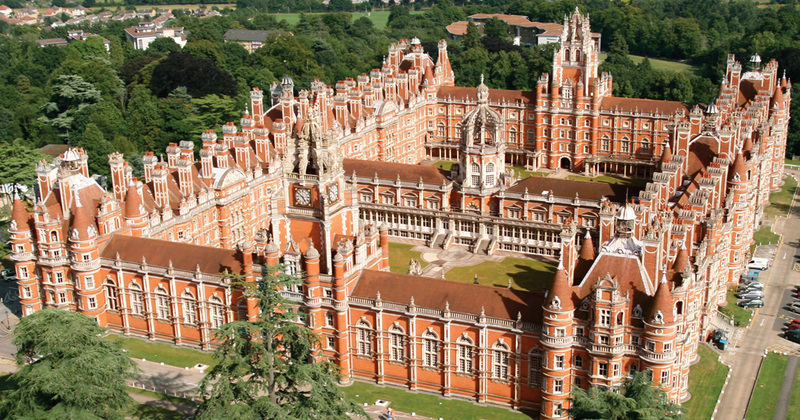 The nearest station is Egham, approximately 1 mile from Royal Holloway. It has direct links to London Waterloo, Ascot, Reading and Weybridge.